Select the number of teams and type of schedule above. 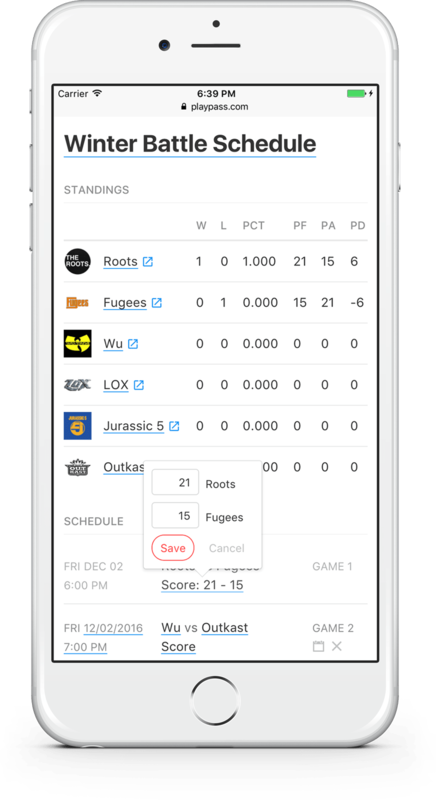 Next, you can customize your ultimate frisbee schedule's fields, groups / divisions, dates and times. 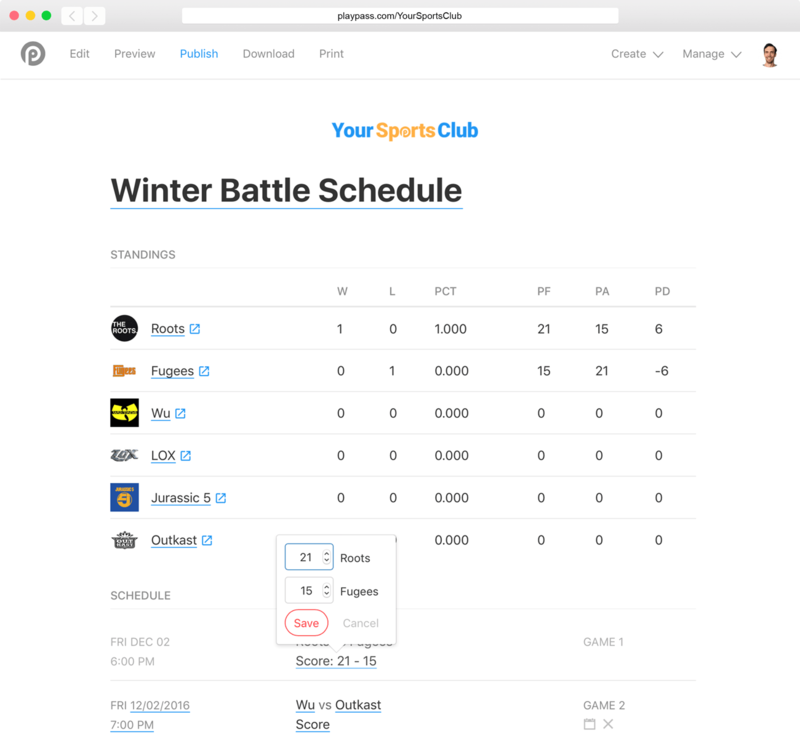 Put our free ultimate frisbee schedule maker to work for you and create your next schedule in seconds. Create a new schedule, registration activity, referral program, waiver, or ultimate frisbee website.